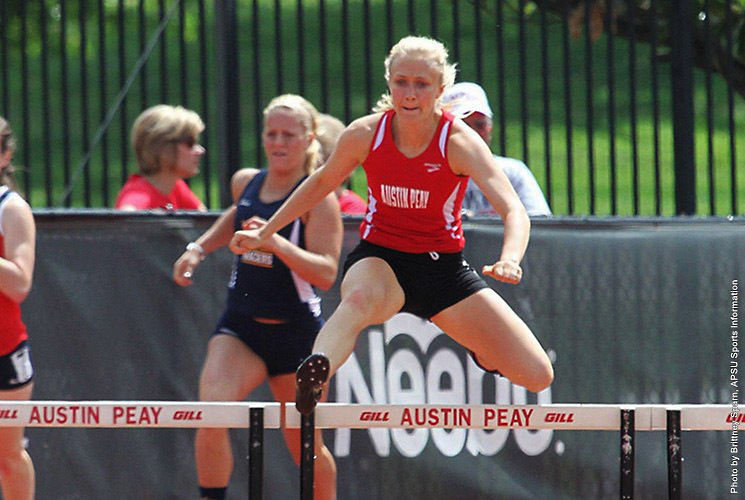 April 19, 2015 Archives - Clarksville Sports Network - Clarksville Tennessee's most trusted source for sports, including Austin Peay State University. Nashville, TN – Despite displaying a never say die attitude, Austin Peay State University men’s tennis team was eliminated in the finals of the Ohio Valley Conference Championship as the Govs fell to the No. 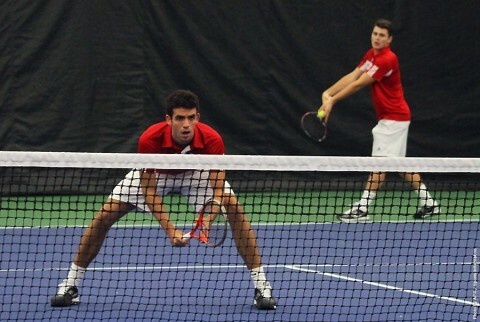 1 seed Eastern Kentucky 4-2, Sunday, at Centennial SportsPlex. 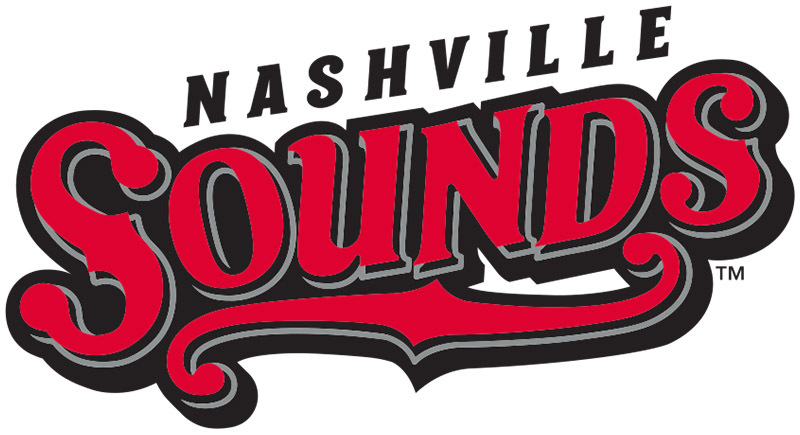 Nashville, TN – The Sounds jumped out to an early lead and the pitching staff held Colorado Springs to five hits to give Nashville a 2-1 victory at First Tennessee Park on Sunday afternoon. 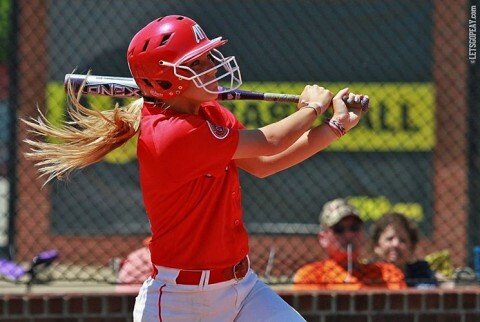 Nashville hitters had drawn a league-leading 45 walks coming into the game and they added to that total with seven more free passes. The offense had just four hits but it was enough for the Sounds to pull out the victory. They grabbed the early lead in the first courtesy of a Kent Matthes double. The outfielder’s second double in as many games brought in Billy Burns and Max Muncy to put the home team up 2-0. Nashville has now outscored the opponent 12-1 in the first inning of games. Jacksonville, AL – Austin Peay State University’s softball team didn’t have many answers in slowing down the Jacksonville State offense, Sunday, as the Lady Govs were swept in an Ohio Valley Conference doubleheader by the Gamecocks 9-5 and 18-4. 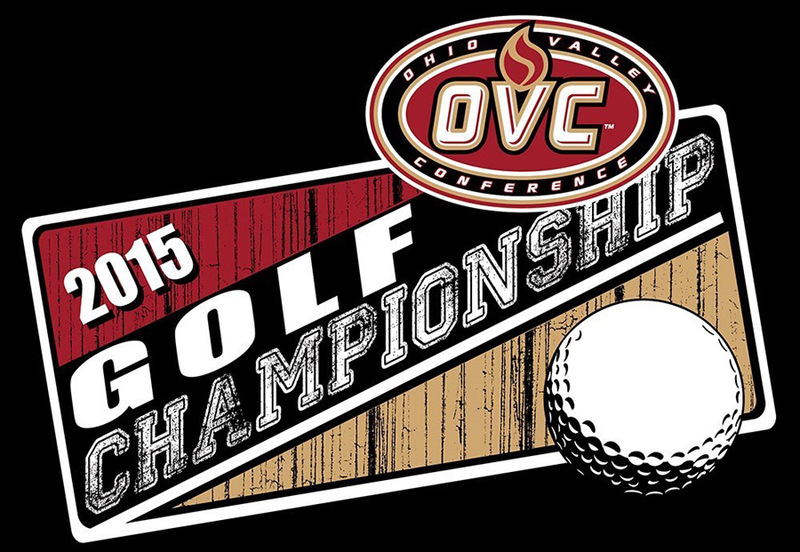 Huntsville, AL – A young Austin Peay State University women’s golf team will travel to The Robert Trent Jones Golf Trail at Hampton Cove, Monday-Wednesday, to participate in the 2015 Ohio Valley Conference championship. 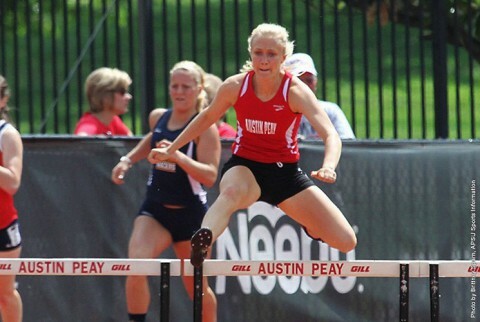 Clarksville, TN – In its first home meet since 2013, Austin Peay State University women’s track and field team took the win on its home track, emerging as champions in the eight-school field after an action-packed Saturday at Governors Stadium. 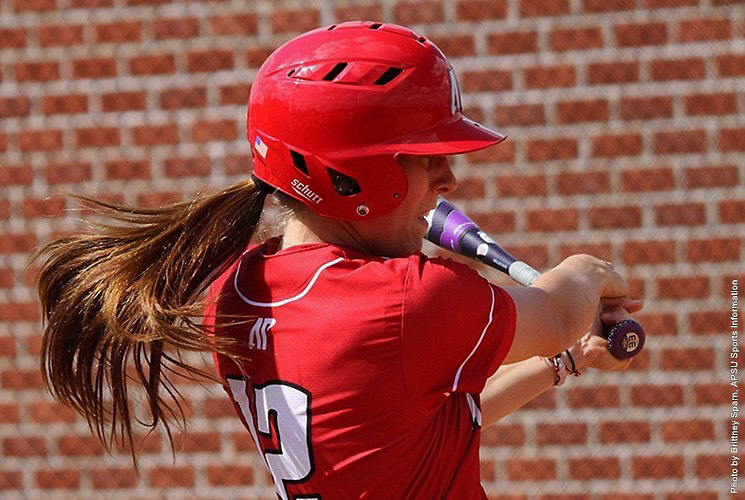 Cookeville, TN – Austin Peay State University’s softball team had its recent struggles to score runs continue, Saturday, with the Lady Govs only scoring three total runs in losing both ends of an Ohio Valley Conference doubleheader to Tennessee Tech, 7-0 and 10-3, at Tech Softball Field.